Jual Mesin Pembungkus Es - TOMORI fully-automatic ice packing machine FIP-01A series uses newly advanced packing technology. We offer two models, FIP-01A-I and FIP-01A-II to fulfill different ice bagging requirements. Our units can realize the full functions of feeding, weighing, packing, filling, sealing, printing, punching (optional), counting, etc. 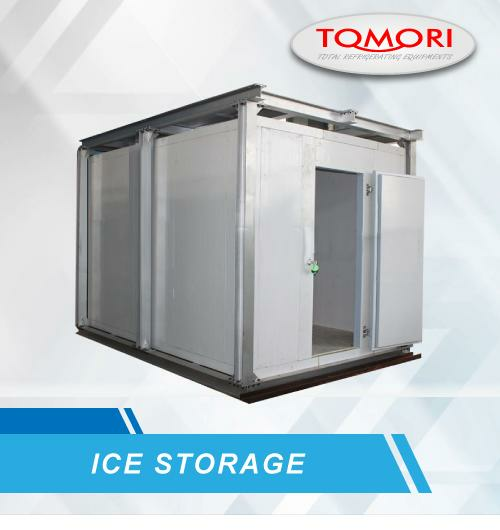 It can perfectly meet large capacity ice packing demand. 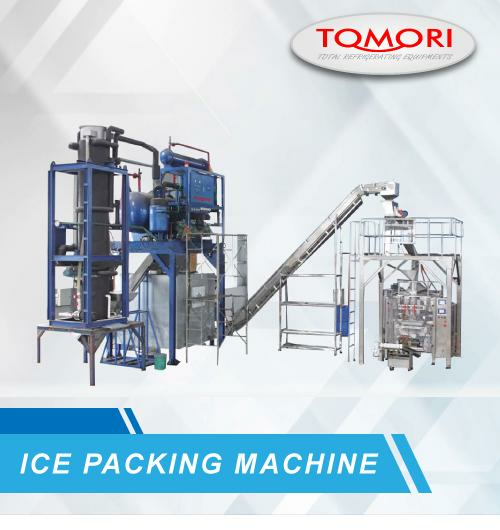 Compared to the semi-automatic Ice Packer, this automatic ice packing machine is more efficient, time and labor saving. 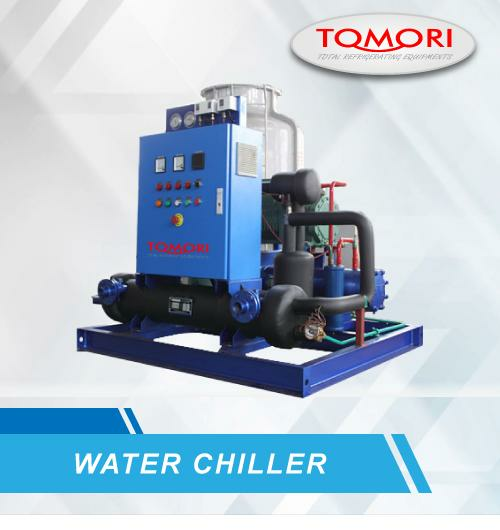 TOMORI is able to offer clients fully-automatic and semi-automatic Ice Packaging Machines. 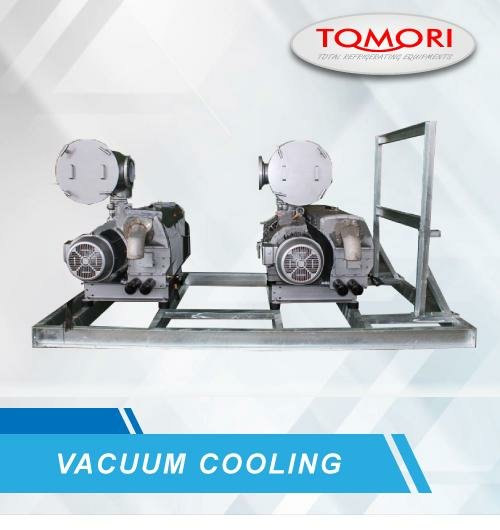 We have earned a reputation as one of the leading manufacturers of a reliable and adaptable ice packaging machine on the market. Considering the increasing demand for ice baggers, modern ice industry needs more automated ice handling processes. Focusun follows this trend and has developed efficient packaging machines both in full-automation and semi-automation. With advanced technology of electrical controls and simplistic mechanical design, our ice packers are therefore more reliable, easy to operate and with lower maintenance on spot. Our fully-automatic Ice Packers also seal, print, punch (optional) and count the ice bags. 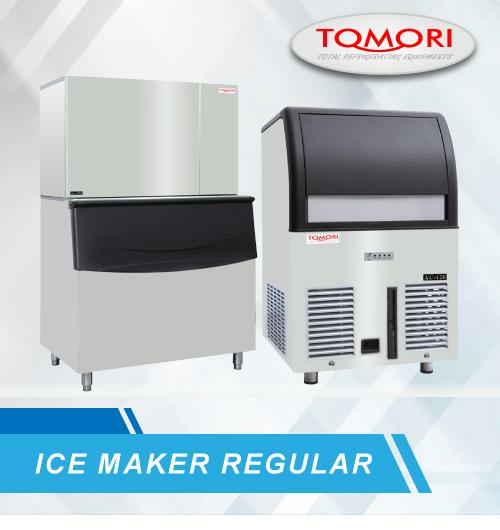 TOMORI offers two types of fully-automatic Ice Packers and two sizes of semi-automatic Ice Packers to meet your requirements. In addition, the ice bag can be customized and the weighing device can be set to different weights. 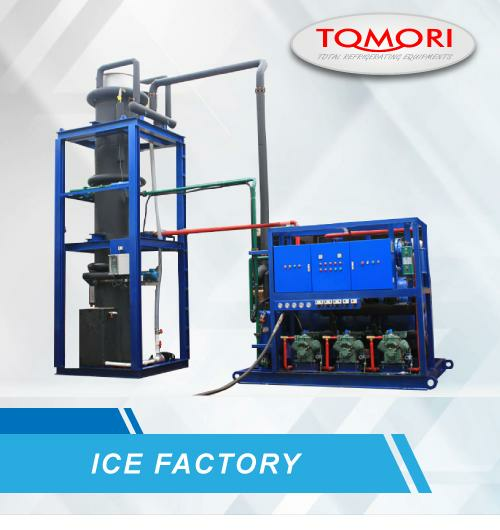 Our professional team of engineers and project managers will provide professional tailor-made ice Solutions to realize an operable and efficient ice factory for your company. Advanced high-tech design makes FIP-01A series convenient to adjust, operate and maintain. Adjustable ice bag and changeable ice weighing range fulfill every critical requirement. With the help of a servo motor and multiple hoppers, the packing process is more stable and accurate. Our fully-automatic Ice Packaging Machine can save considerable financial and labor cost and improve the whole production process as well. All-in-one unit realizes automatic ice loading, weighing, packaging and sealing functions. Highly automated FIP-01A series meets the demand of large quantity of ice bags, especially for commercial ice plants which distribute and retail ice to the market. The ice bags and the convey system can be customized and we offer various options available for each machine. Our professional team of engineers and project managers provide professional tailor-made Ice Packing Solutions to fulfill your specific requirements entirely. TOMORI Fully-automatic Ice Packaging Machine FIP-01A series utilizes international brands to ensure reliable performance and conforms to export standards. Equipped with pneumatic sealing (horizontal or vertical), the Packaging Machine runs reliably and efficiently. All contact areas are covered by high quality SUS304, which complies with the food safety requirements. PVC and stainless steel 304 conveyor belt prevent bags from pollution and keep them clean. Its length can be adjusted accordingly. The given parameter is subject to be changed without further notice due to technical upgrading and innovation. 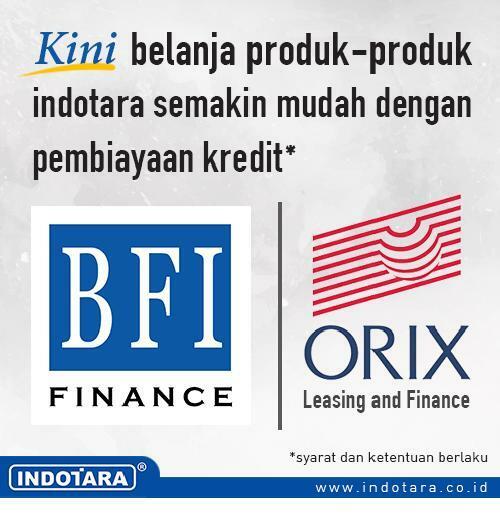 For more accurate date, please refer to our engineering and sales group.